I am very happy to report that at long last you will soon be able to drink a Public Ale from DC Brau – DC’s first brewery in over 60 years. I spoke with Meridian Pint general manager Drew Swift who shared the great news. 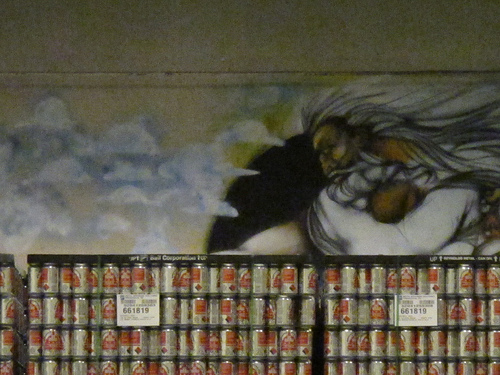 Friday April 15th will be a huge launch party for DC Brau’s Public Ale. The party will be called “Tax Relief Day” and from 5-8pm you’ll be able to sample the Public Ale for $4 a pint and from 8pm through the rest of the night for $5. There will be multiple kegs including, of course, on all the table taps. Commemorative t-shirts celebrating the historic event will be available as well. 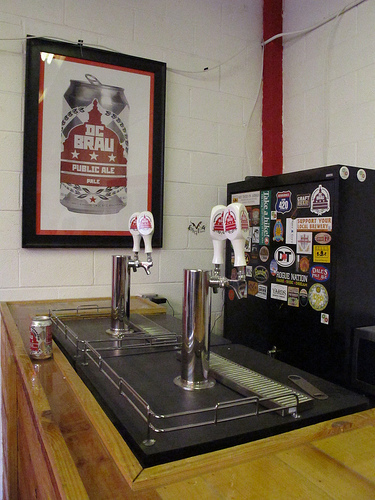 For the rest of the weekend DC Brau’s Public Ale will be available exclusively at Meridian Pint (11th and Park Rd, NW). And starting Monday keep your eyes peeled for Public Ale throughout the city. Ed. Note: Meridian Pint is a PoP advertiser. Dear PoPville – Bed Bugs. Shoot me. Help?